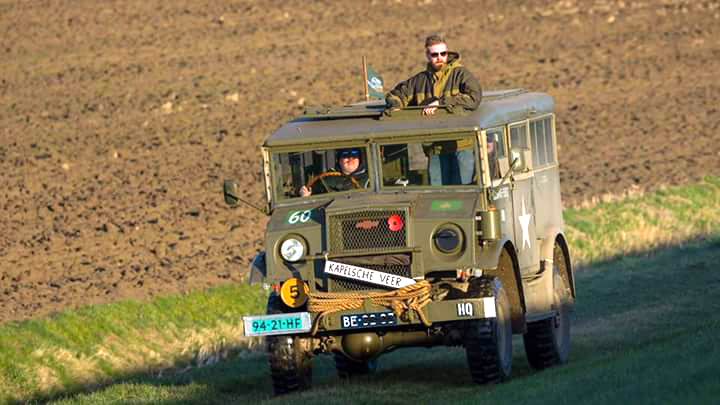 We are a young company which was founded in 2015, but with roots going way back into the ww2 era, we feel it is our mission to keep the history of WW2 alive. We do this by restoring vehicles and their equipment to the most authentic state possible. Being able to experience how it feels to drive one of these pieces of history, is what brings them back to life. To facilitate this experience in the most convenient way, we make sure that these vehicles do not only feel like they felt in those daysbut also drive that way and, most importantly keep driving. This challenge is faced by tremendous experience in mechanical engineering gathered over the course of 30 years, developing parts for heavy utility (Toyota) Landcruisers. 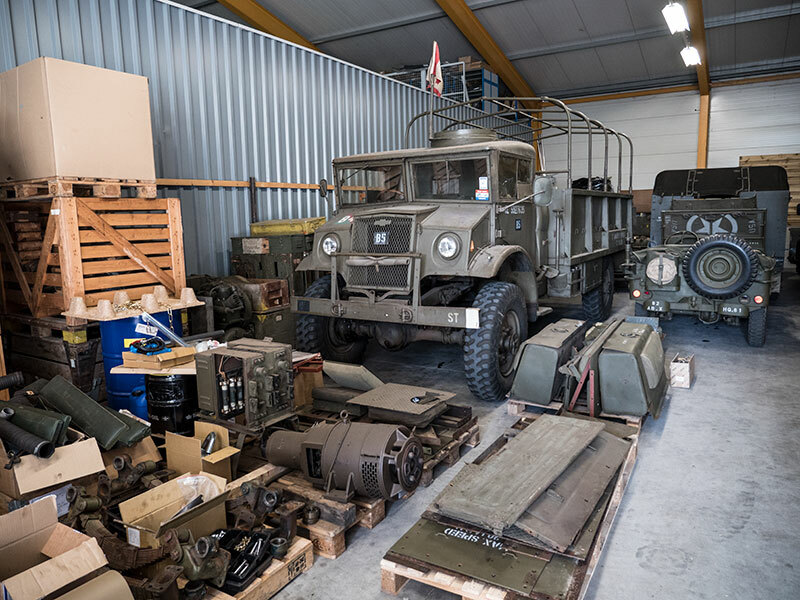 This company is the offspring of a state-of- the-art heavy utility car parts manufacturer and a passionate historian of the second World War. Combining these strengths, we created a team that is not only dedicated to, but also highly capable of, turning the time back on these vehicles. 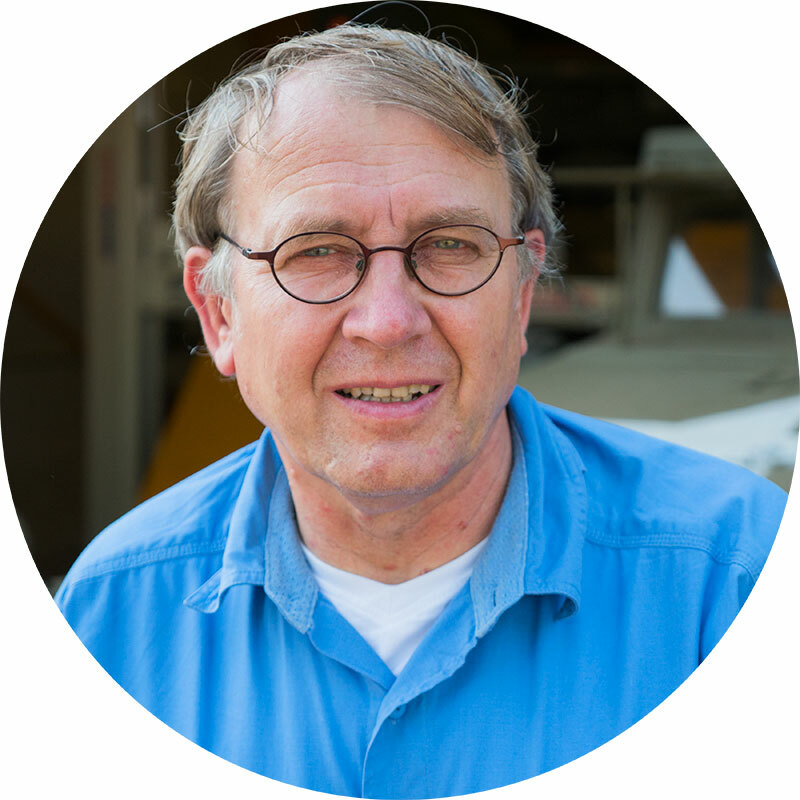 Mr. Verschure Sr. has 30 years of experience in developing heavy utility vehicles car parts for Toyota and other manufacturers. 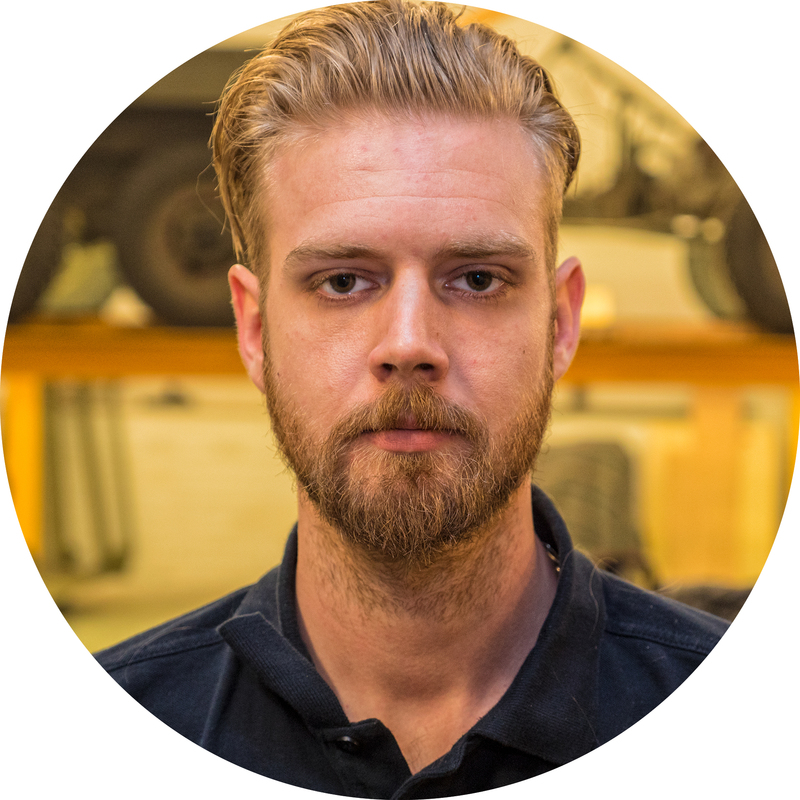 His understanding of mechanical engineering is indispensable for getting these vehicles going forward again. Mr. Verschure Jr. has a tremendous passion for and extensive knowledge of this period in time. His zealous interest for this history was nurtured by his grandfather from a very young age and remained with him until today. 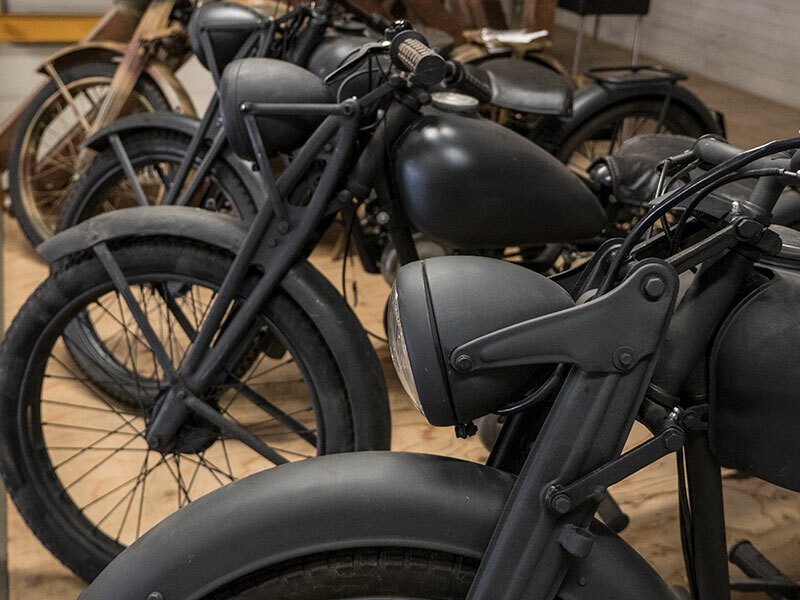 His keen eye for detail is what brings these relics back to life. Would you like to work with us at Wartime-Relics, please contact us.